At Lynnfield Dental Associates we use the latest technology and finest materials to produce composite fillings that offer superior fit, function and aesthetics. 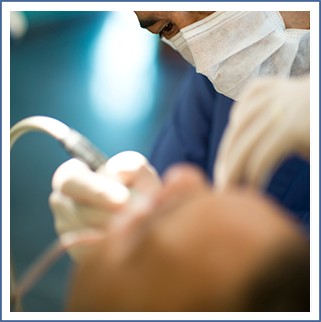 We will provide instructions for the care of your new fillings. As with natural teeth, proper oral hygiene, good eating habits and regular dental visit are recommended to extend the life of your new fillings.